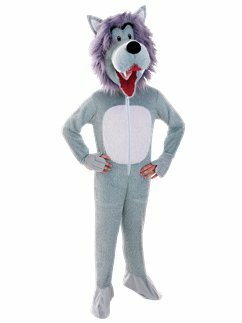 He's behiiiind you! 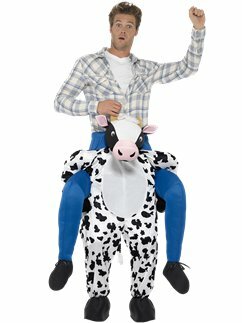 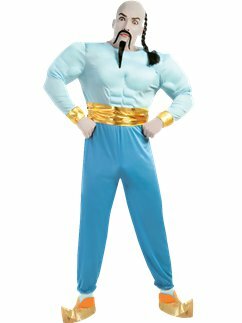 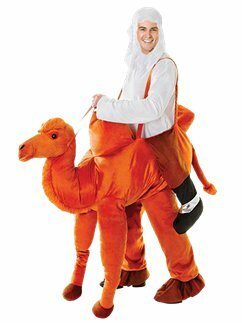 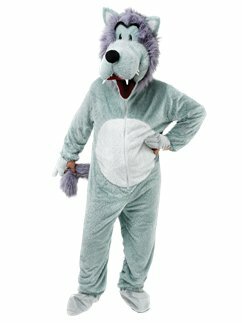 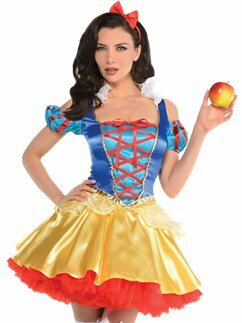 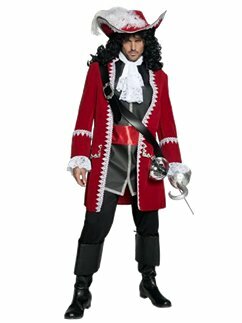 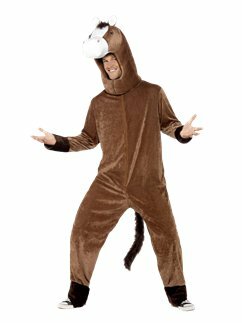 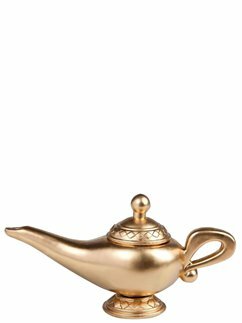 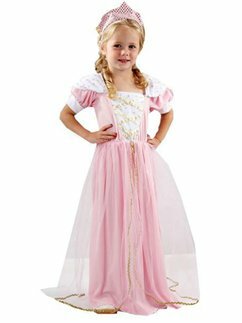 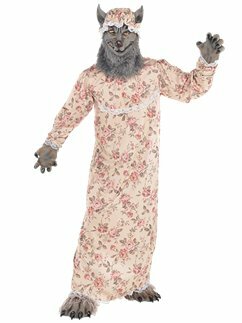 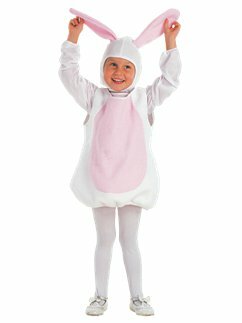 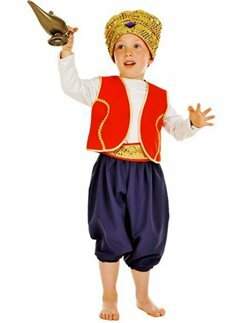 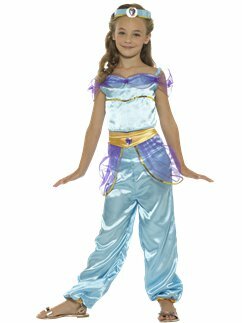 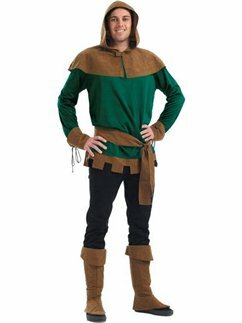 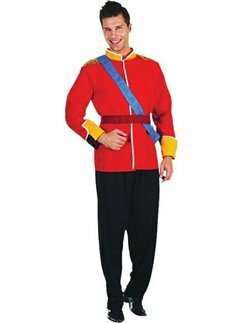 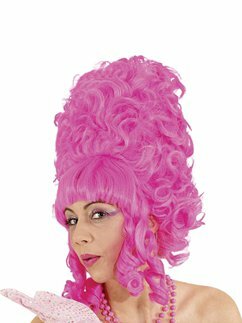 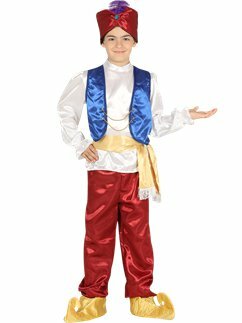 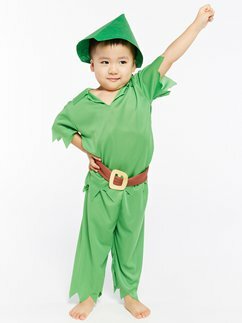 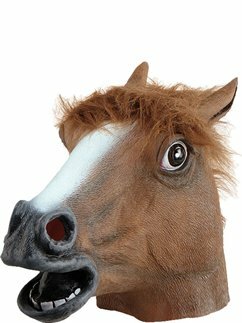 Get ready for panto season with our fabulous range of pantomime costumes. 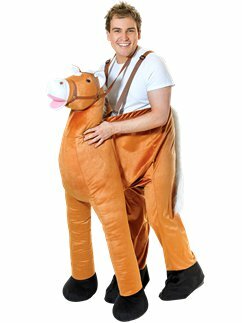 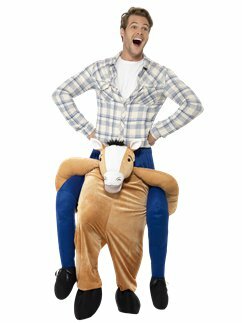 From panto horses to Peter Pan and Captain Hook, we've got all the classic panto costumes you need for a fantastic Christmas production.